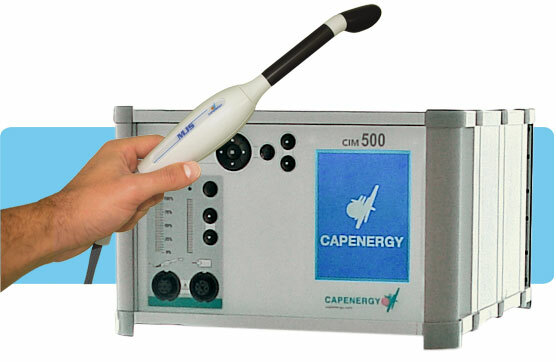 Electrical Capacitive Transference (Tecartherapy) device for URO-GYNECOLOGICAL Physiotherapy (1 channel)*. MJS Intracavitary device. Type of Treatments: Intracavitary only. Intelligent Channel: Yes. The same channel allows treatment with multiple accessories available (device Upgrade mandatory). Temperature Monitoring by Sensor: Yes. In MJS Intracavitary device. 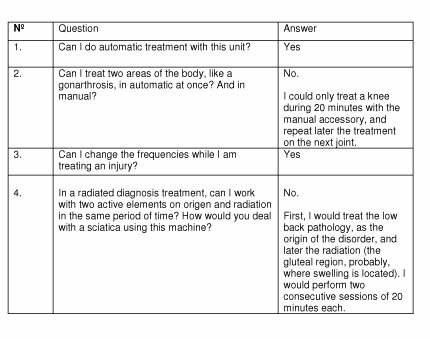 Viewing Biofeedback Parameters (absorbed energy , qualitative indication of real-time power, coupling, temperature), to conduct clinical research: Yes. Hygiene Systems for Accessories: Yes. Probe-cover membrane in latex for intracavitary therapy. * Upgrade your C 500 to C 100. 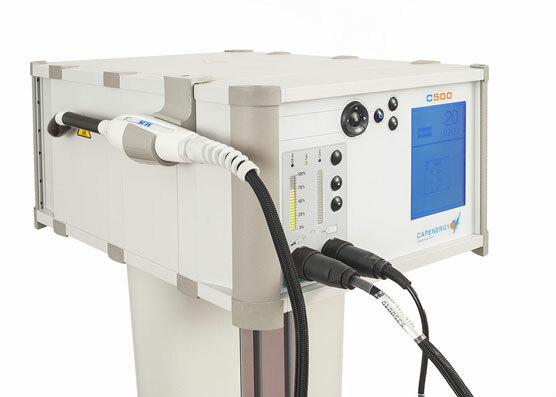 C 500 may be upgraded to C 100: Manual or Automatic Capacitive and Resistive Electrical Transference –TECARTHERAPY–. With upgrade, treatment becomes extracavitary.